Medical students, nurses, physicians and other healthcare professionals are among an elite group of individuals who are trusted to have the most up-to-date and reliable information concerning healthcare. As these individuals advance through challenging medical courses and difficult patient situations, they demand relevant information and healthcare news, but not from just any ordinary source. 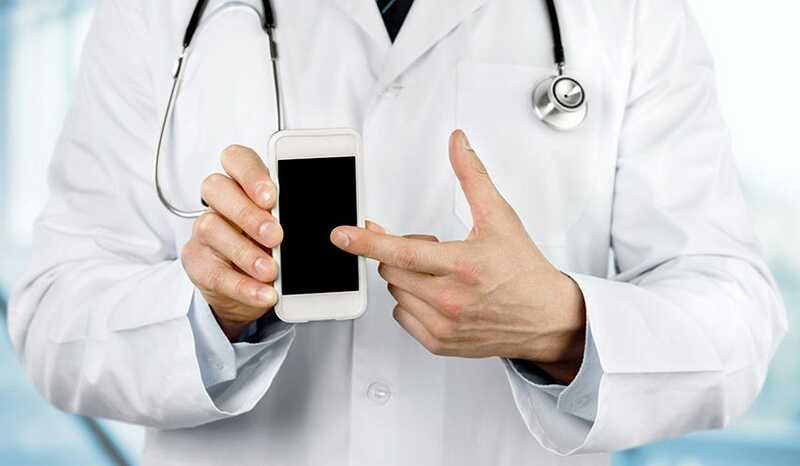 While many apps have yet to be tested by the FDA and trusted government entities, there are still several practicing physicians who believe that medical apps are a reliable source of information. In 2015 Research Now, a Texas-based market research firm, conducted a survey comprised of 500 healthcare professionals. The results indicated that 86% of the medical professionals believe that medical apps are increasing their knowledge of their patients' conditions. Furthermore, 46% of the professionals said that the apps are improving the overall relationships with their patients. Although the following list explores medical apps that are not necessarily trusted by all healthcare professionals, they are trusted by many. From apps that present breaking news to apps that challenge users with medical scenarios, these apps are resources that can be used on a daily basis to update and educate healthcare professionals with reliable medical information. This application was awarded # 1 app for Doctors by GSF-NDTV in 2016. It is the highest rated medical app on the market and allows physicians and medical students to share and learn from clinical cases. With the largest Point of care references (guidelines and journal updates), DailyRounds introduces uptodate information on drug lists and drug interactions. The app is open and completely free. No monthly or yearly subscriptions and no in-app purchases. The best part -- no ads. Epocrates is the #1 medical reference app with more than 1 million trusted healthcare providers. Whether you are a doctor or a patient, this app can be extremely beneficial as it has uptodate information on any drug. Simply look up a drug by name or use the “pill ID” to identify what the effects are for a certain pill. 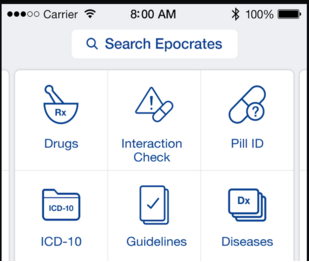 Epocrates also enables users to see if their medications will have adverse effects if they are taken together. This app has notable benefits and can additionally, find doctors who are in a given patient’s area. 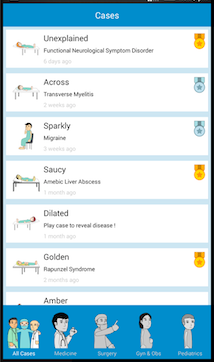 This app is a leading medical resource according to Webmd and is used by healthcare professionals for advanced and comprehensive clinical information. The app keeps users up to date with medical news, diseases, and condition information. 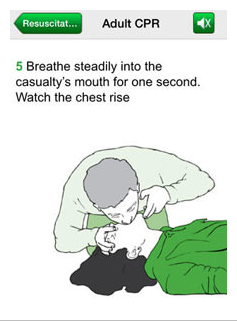 The app is equipped with different medical calculators and offers medical education courses, as well. With over a million users, Medscape is becoming one of the most well known apps across the web. Prognosis: Your Diagnosis is an app made up of engaging clinical case scenarios that challenge users with decision making situations. The app presents short, but in-depth analysis of the diagnostic process. It is followed by an up to date discussion on the specific condition, which are comprehensive and concise. The app has over 4 million downloads from 195 different countries. 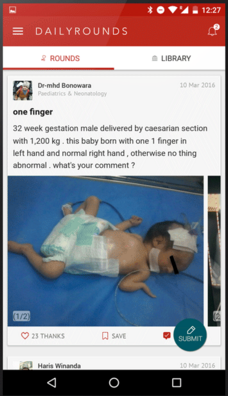 As new cases are added every week, this app is becoming a staple for medical professionals all over the world.